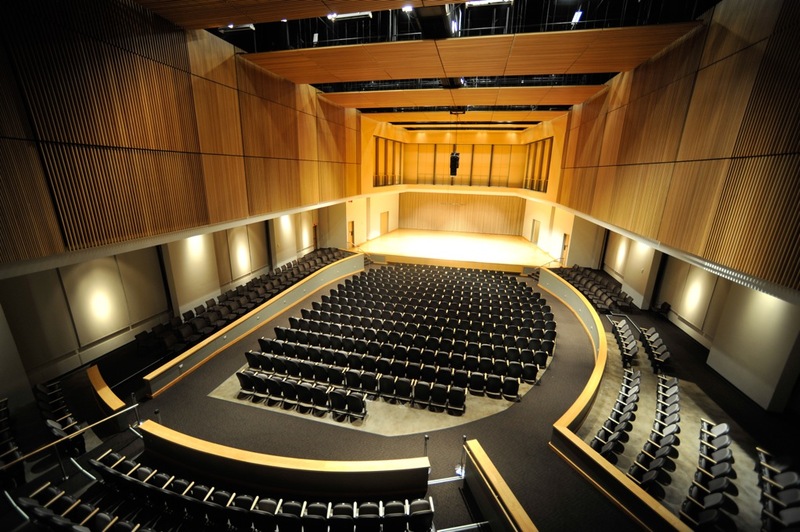 KSU School of Music presents "Duo Trompiano!" Lindsey, Douglas and Cole, Judith, "Faculty Recital: "Duo Trompiano!"" (2015). School of Music Concert Programs. 89.